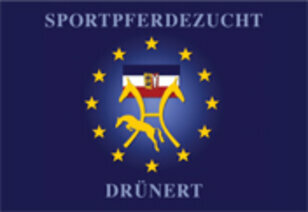 Breeding and sale of sport horses as well as insemination service in Sachsen-Anhalt and Brandenburg. Here you will find a few videos of stallions, offspring and sport horses which we have uploaded. Breeding, rearing and sale of horses for sport and leisure - directly from the breeder. 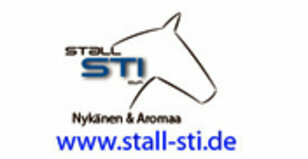 Show stable of the international show jumper Niclas Aromaa and the dressage rider Laura Nykänen. Horses for sale, especially horses for ambotious amateur riders. Stable of the Olympic gold medal winner Rolf-Göran Bengtsson and the successful trainer Bo Kristoffersen. Education of riders and horses, especially for ambitious amateur riders. Sculptures, which visualize that each horse has its very own character. Live broadcasts of major show events. Horse feed of high quality and "horslyx"-minerals. Training of show jumpers and dressage horses by Kornes family in Winningen. Breeding and rearing of show jumping horses.